A day at the National Museum of Singapore, you can learn more about the history, heritage and culture of Singapore through modern digital technology such as augmented reality (AR), virtual reality (VR) and artificial intelligence (AI). 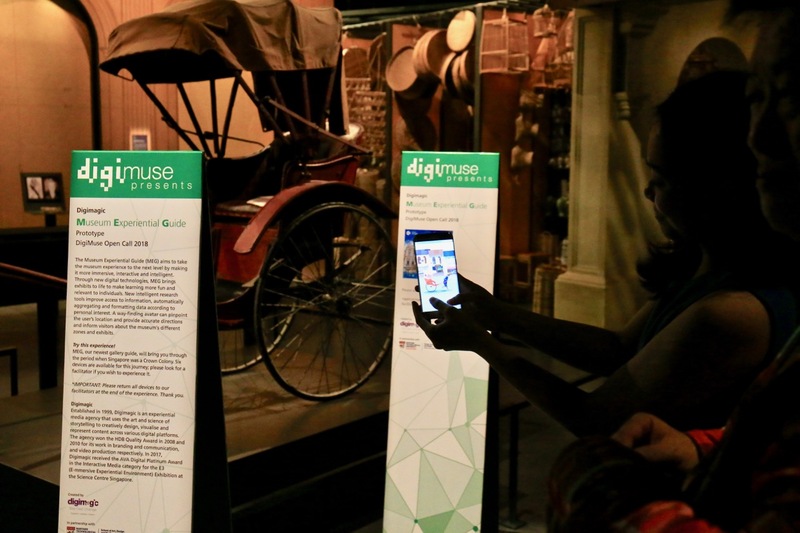 With the launch of DigiMuse Presents at National Museum of Singapore, visitors from the kids to adults, can learn and understand more about Singapore through the such innovative technology-enabled experiential learning. DigiMuse Presents is now taking place at the National Museum of Singapore, there are seven digitally-led protoype projects that makes a visitor’s tour of National Museum of Singapore exhibitions and galleries very interesting and interactive, a further in-depth exploration and better understanding of Singapore’s history, heritage and culture. DigiMuse Presents is co-created with digital designers and creative professionals in partnership with cultural institutions and technology companies. 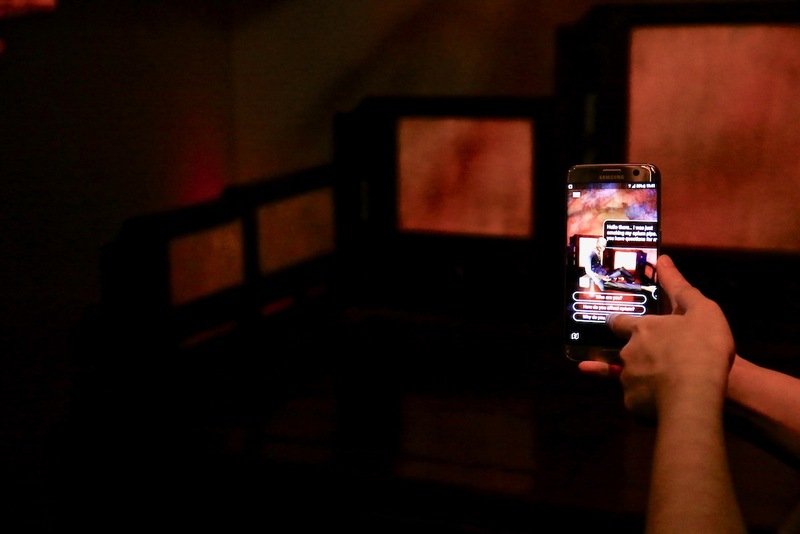 The newest edition to the wider DigiMuse programme is an initiative by the National Museum of Singapore to lead a vibrant cultural sector invested in digital innovation. The following protype project were selected from a big and wide pool of entries from the inaugural DigiMuse Open Call for digital and innovation concepts that concluded in April this year 2018. The seven digitally-led protoype projects at DigiMuse Presents are on Levels 1 and 2 of the National Museum of Singapore. I had the opportunity to experience them, let me share more information and my experiences with the modern digital technology. Search for historical figures hidden inside this gigapixel photo of Clarke Quay in modern Singapore. Once you find the historical figures, find out more about those inspirational individuals, the lives that they led and the important roles they played in the growth of Singapore into a nation today from her early days as a colonial trading port. Have you ever wonder what’s the job of a archaeologist really like at historical sites excavating artefacts? Look no further, this is a must try hands on experience for you! Team up together to dig for buried artefacts from Singapore’s Temasek era! 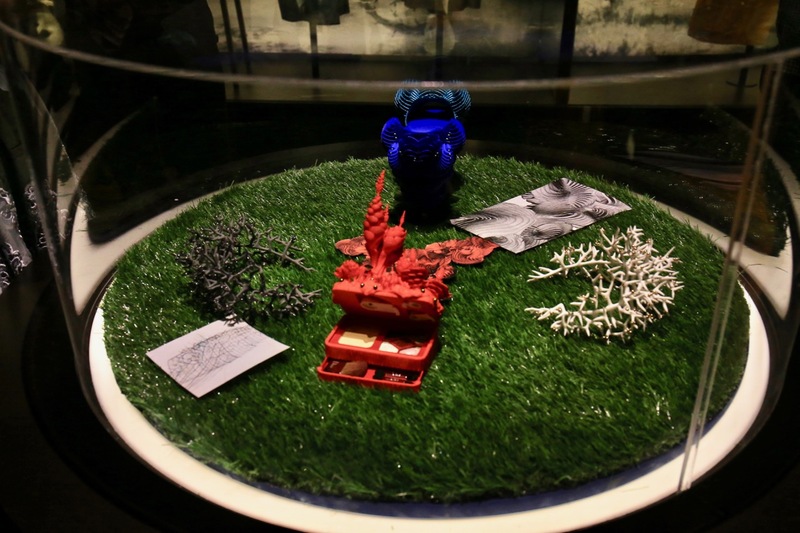 This is a VR experience that incorporates locally-excavated artefacts from the National Museum’s and Asian Civilisations Museum’s collections. I tried it myself and I really liked it a lot! I have a feeling that this could be the most popular DigiMuse Presents protype projects, both young children and adults would like it! It’s not back to the future, it’s back to the past, to the Colonial days inside the Crown Colony section of the Singapore History Gallery. 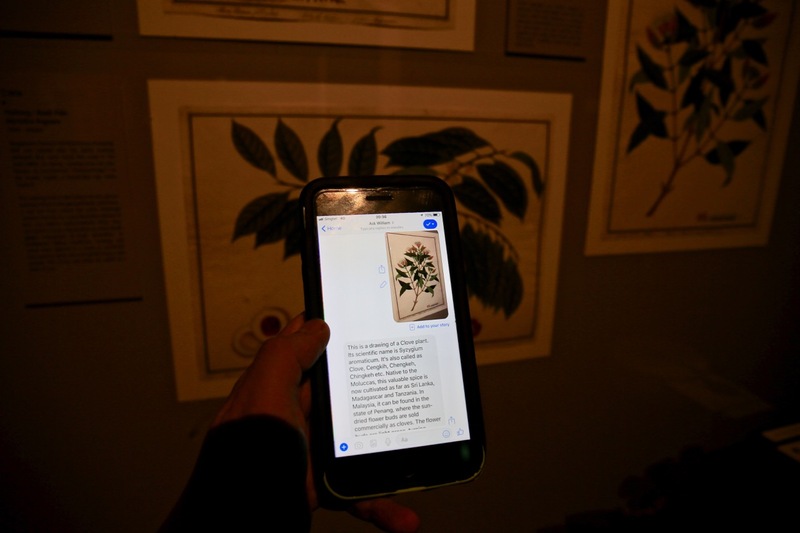 While you are not traveling back in time in a time machine, with the application of AR technology, visitors can learn more about the Colonial days through this interactive journey. 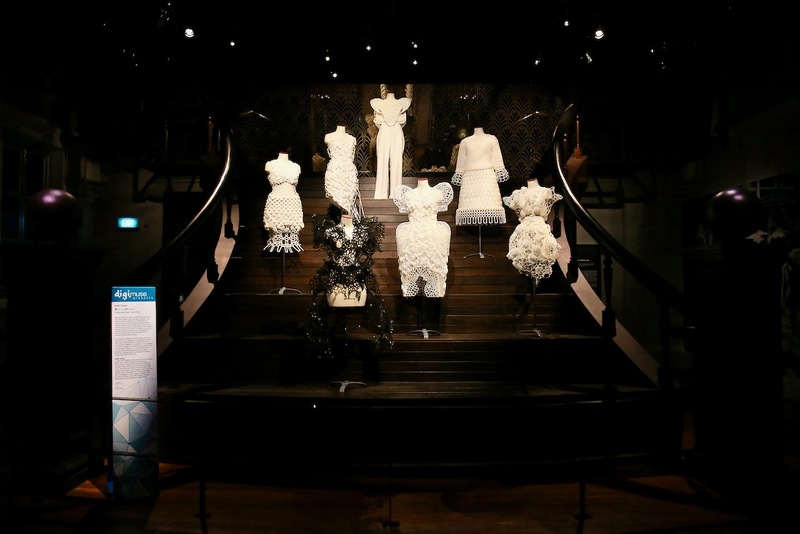 Using digital 3D-printing technology, the traditional and iconic dresses and Peranakan accssories are re-intrepreted and created, could this be how Singapore’s fashion might look like in the future? 3D-printing technology might not be the most glamorous modern technology or the most well known technology today. However, their potential, capabalities and application should not be ruled out in how they can be applied in heritage, conservation and preservation segments. Have you ever wonder what’s the job of a conservator really like? 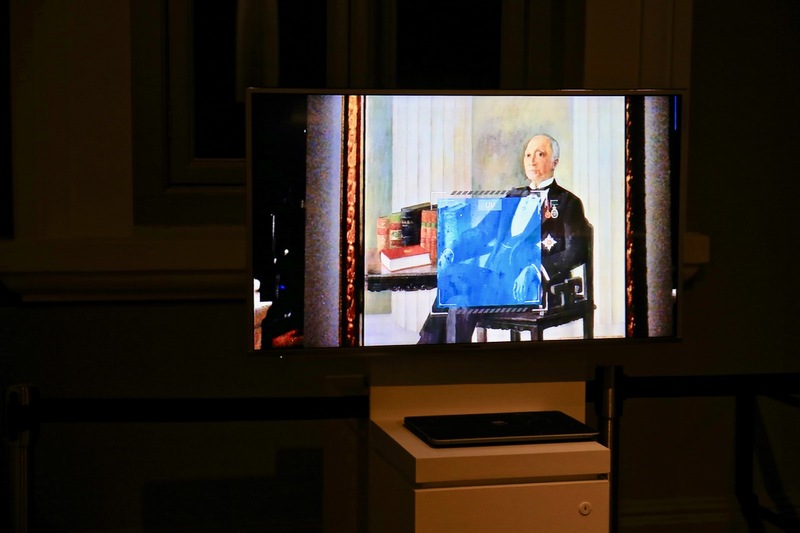 At Project Insight, with the help of the HoloLens, you can learn about the roles and job of a conservator, their conservation process, with a hands on experience at conserving a painting in MR technology. Many a times, we hear viewpoints from one side, have we ever hear viewpoints from the other side of the spectrum? 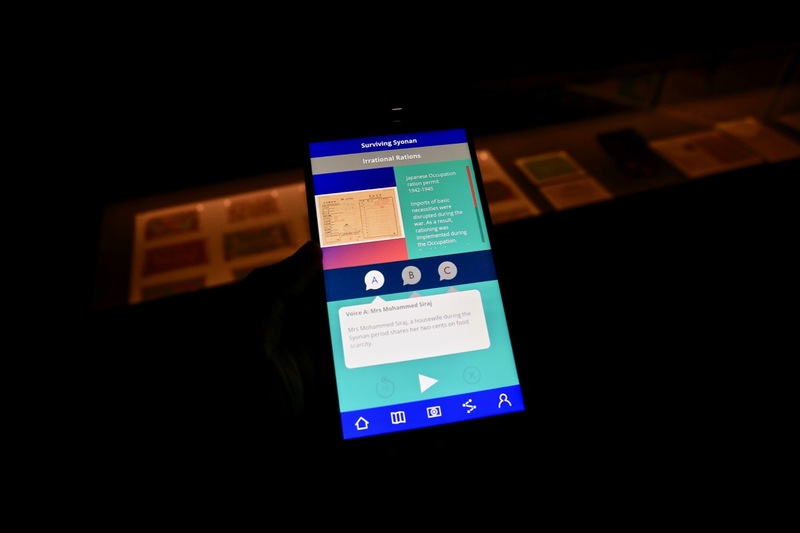 Through Multiplicity app, visitors can discover, hear and learn about the different viewpoints from historical characters through this experience. There is also a progress chart that can inform you on the time spent listening to each different viewpoints. At the end of your experience tour, you can form your own conclusion. Would you like to ask William Farquhar a question or a few questions? 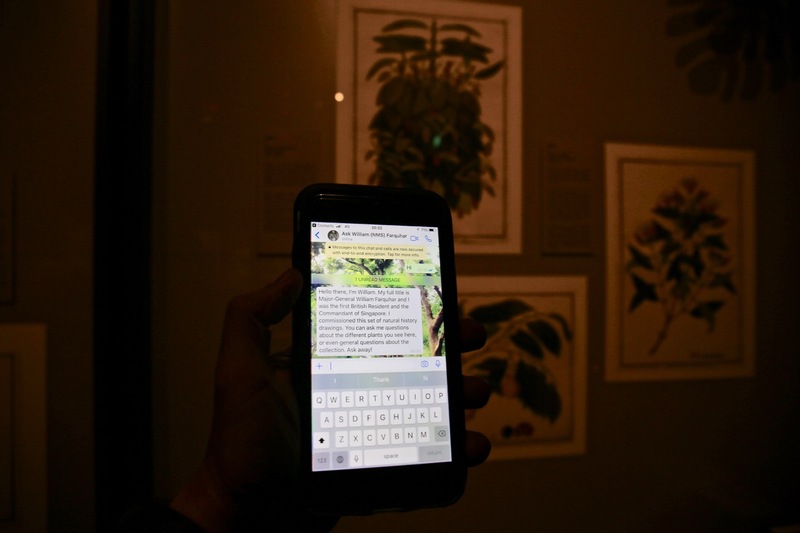 Yes, now you can ask William at the William Farquhar Collection of Natural History Drawings, by snapping a photo or a drawing from the Goh Seng Choo Gallery, sending it via WhatsApp or Facebook Messenger. Using AI chat bot, this interactive technology is very fun and interesting. Ask William a question or a few questions, it’s going to be fun! Oh yes, try not to be too cheeky with your questions when you ask William! 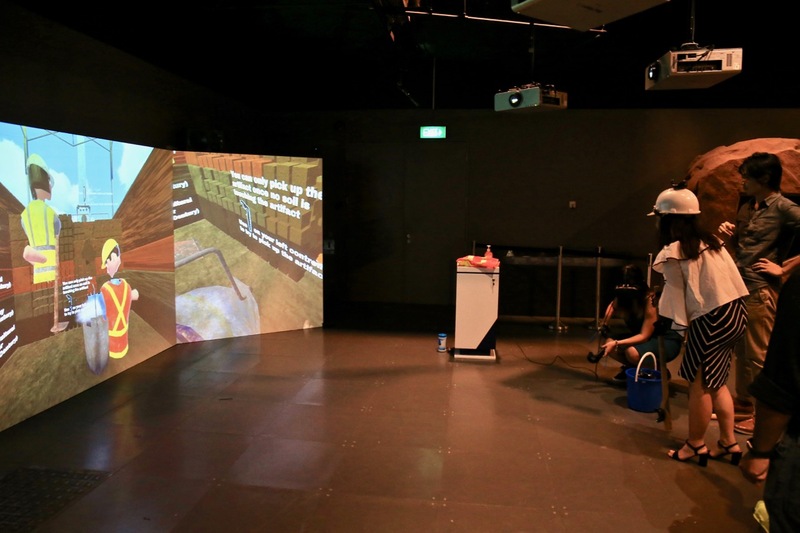 Exploring DigiMuse Presents at National Museum of Singapore is going to be a fun, interactive and experiential learning for everybody, from the young to the adults. 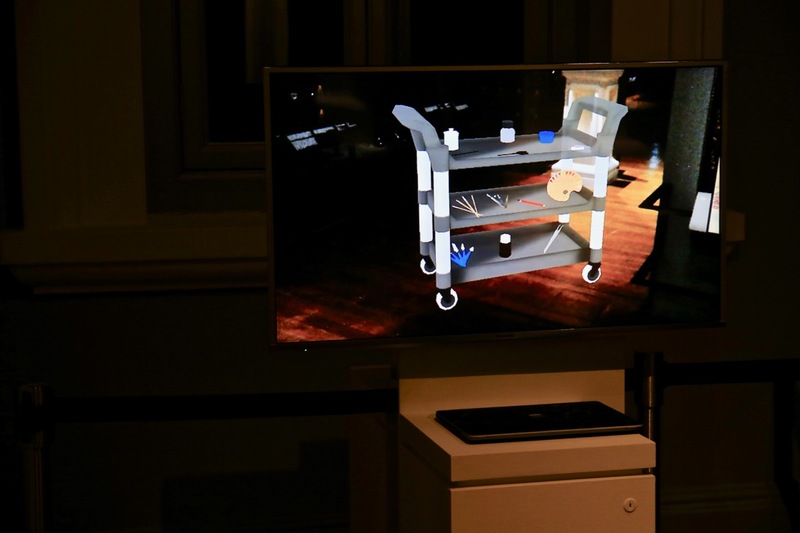 Implementing modern and emerging digital technology such as virtual reality (VR), augmented reality (AR), artificial intelligence (AI), they can help to improve the learning experience and open up the world of musuems further and wider to the public. 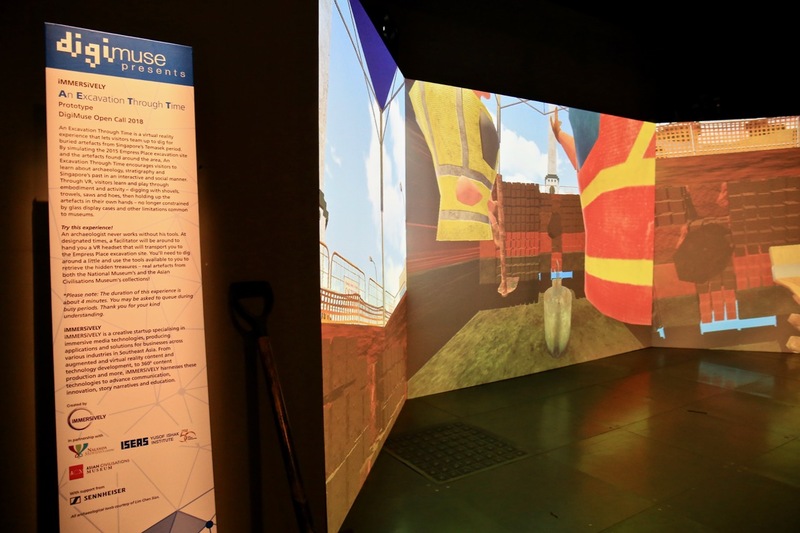 Visitors can get a feel of the jobs of those who worked in museums or gaining a deeper understanding and learning of our history, heritage and culture through the digital technology worlds of VR, AR and AI. Moving ahead in the future, all these digital technology would definitely be useful for their exhibitions. It would definitely be interesting to view which of these digital technology would be chosen to be implemented in the museums around Singapore. DigiMuse Presents at National Museum of Singapore is an excellent initative showcasing great examples of how different types of emerging modern digital technology can be embraced without fear, having a positive impact for experiential learning and engagement with visitors. DigiMuse Presents is only going to be around at the National Museum of Singapore for a short period of time! Don’t miss it! Spread the word and pass it on, bring your children, bring your family, bring your friends, for a day at the National Museum of Singapore with modern technology! I would like to thank National Museum of Singapore and Ogilvy for the invitation to the DigiMuse Presents.